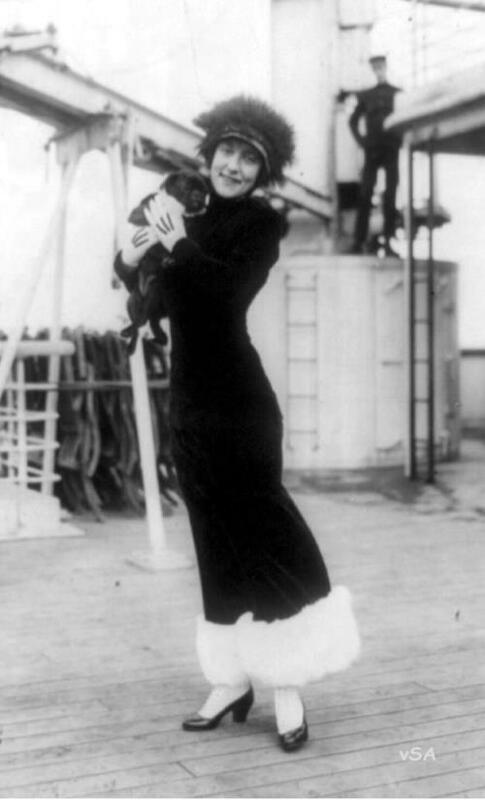 Annette Kellerman was the first woman to attempt to swim the channel. She also invented the one piece bathing costume for women (the wearing of which she was arrested for on the beach in 1908 in Massachusetts; although the case was dismissed because Kellermann argued that cumbersome costumes prevented women from learning to swim). She published a book ‘How to swim’ in 1918. To master the art of swimming is a duty which you owe not only to yourself but to others. By being able to swim, you lessen the chance of losing your own life, and also cease to become a source of danger to others in case of accident. Now if you will add to your swimming the accomplishment of life saving, you will become a positive element of safety to others. The best thing that a non-swimmer can do to decrease his risk of drowning in case the boat upsets is learn to swim. Having neglected this precaution, the next best thing will be to have the presence of mind not to lose his sanity while he is drowning. The non-swimmer is usually drowned by his own efforts. What he should do is remain perfectly quiet and float. This advice to the drowning man is good advice; the only drawback is that when one is drowning one is not in the mood to appreciate its value. This entry was posted in learning to swim, swimming books and tagged annette kellermann, swimming. Bookmark the permalink.